Mr Mackay’s visit came as a petition calling for a transitional relief scheme to be established reached almost 2,000 signatures just 48 hours after being started. 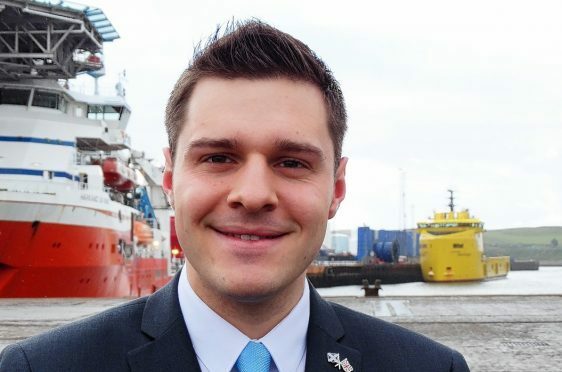 North East Conservative MSP Ross Thomson, who organised the appeal, said: “There has been quite an incredible response to the petition since it was set up on Wednesday, with more than 1,700 people already signing up. “I think this illustrates the strength of feeling locally on this issue and is a timely reminder to Derek Mackay on the day he visits Aberdeen of just how serious this situation is. Mr Thomson also dismissed suggestions that local authorities were in a position to provide relief.